Here I am! 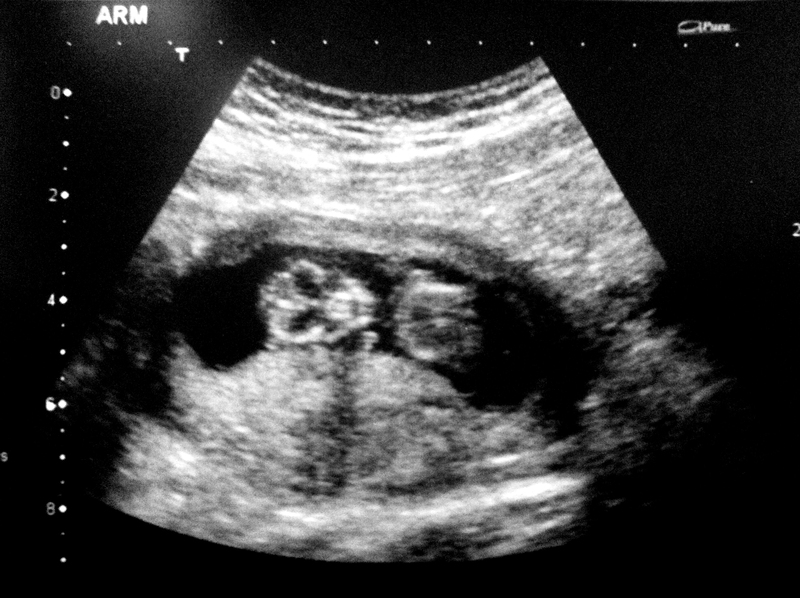 Currently measuring 4.9cm long, I’m smiling at the camera. I moved my arms around a lot during this picture; I was trying my best to wave to Mom and Dad! In fact, I was moving around the whole time so everyone could see how big and healthy I am getting. We’re going to get my picture taken again in a couple months and then I will tell everyone whether I am a boy or a girl!